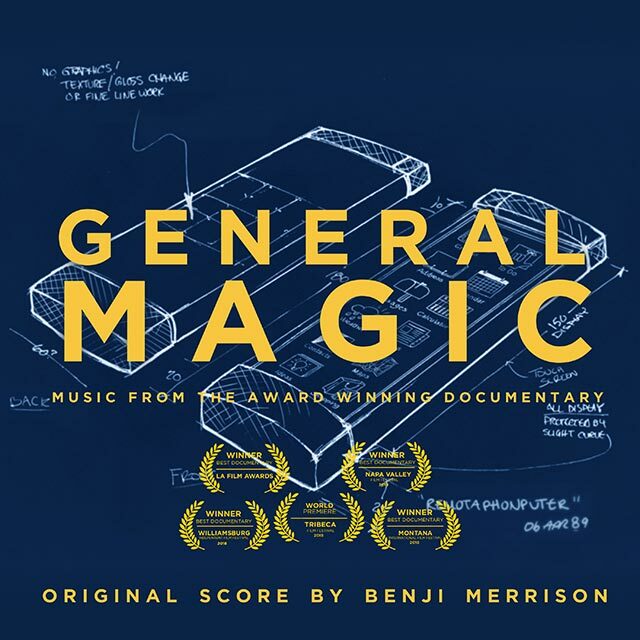 Released digitally today (January 4), Benji Merrison’s soundtrack to the documentary ‘General Magic’. The award winning documentary is the story about the 1989 Silicon Valley startup, and how great vision and epic failure changed the tech industry and inevitably the world. From the first smartphones to social media, e-commerce and even emojis, the film tracks how a wild concept in 1994 became the iPhones in our pockets today. Find out more about the feature here. Benji Merrison is an award winning composer, known for BBC’s Dynasties, Class, Horizon and ITV’s Victoria. Check out the music to General Magic below.